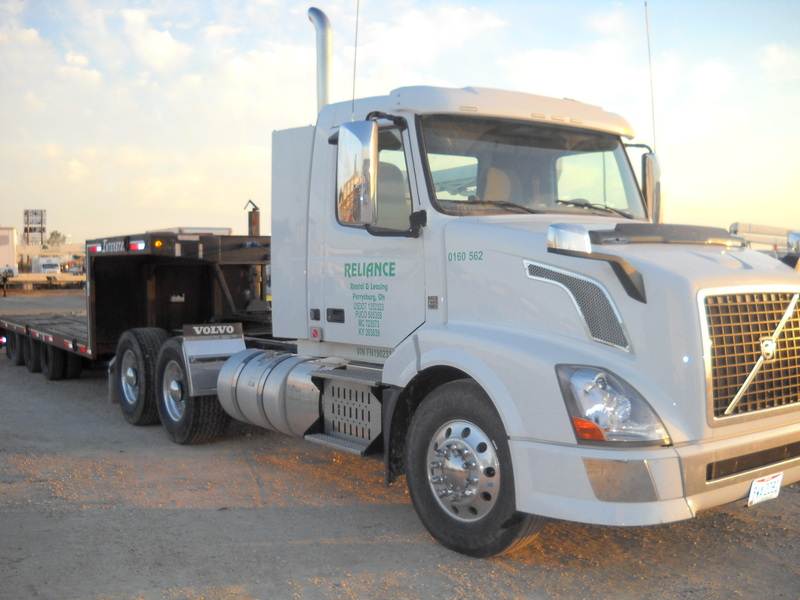 2015 volvo semi 425 hp automatic with wide base michlien tires. 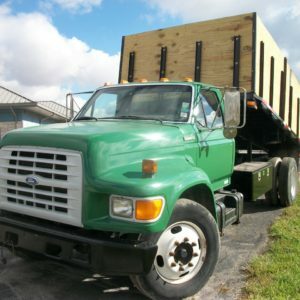 1997 Ford F800 Flatbed Dump W/ Sides. 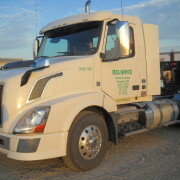 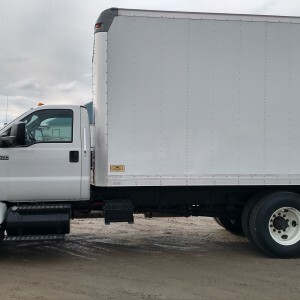 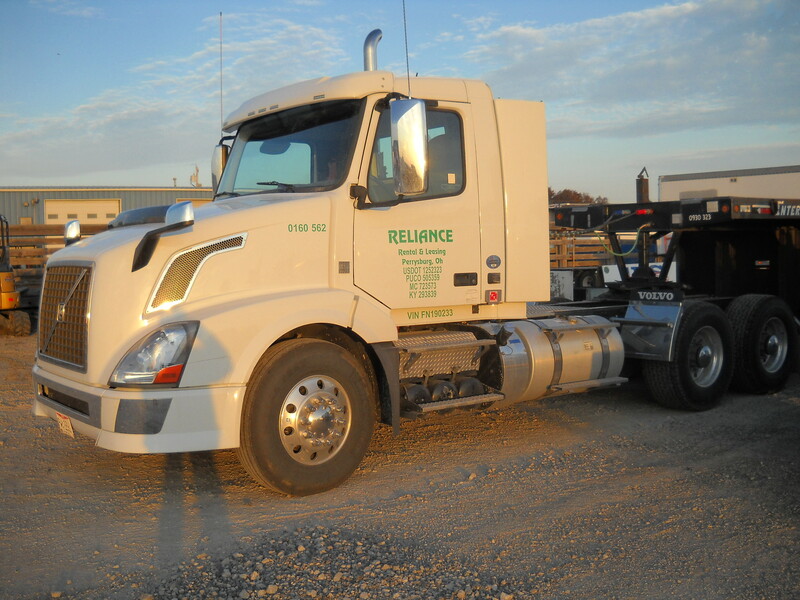 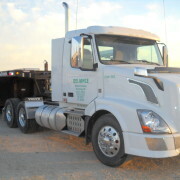 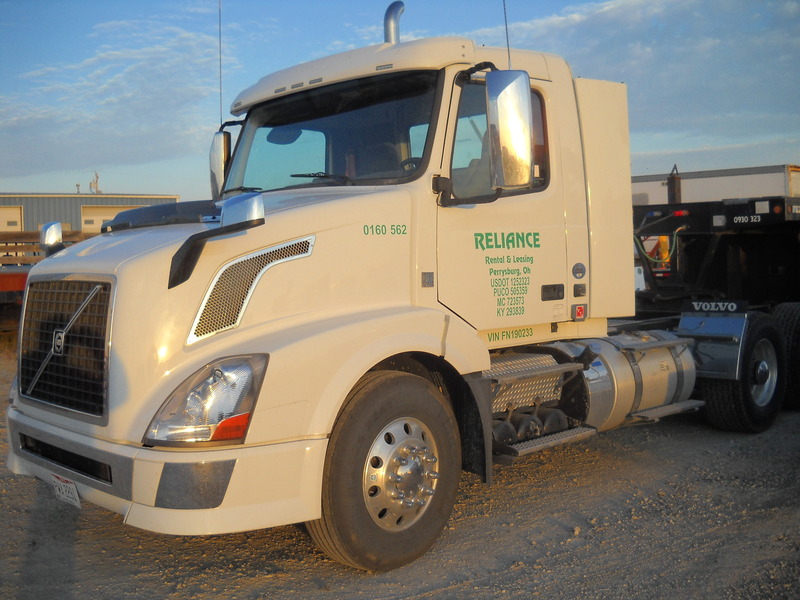 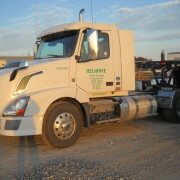 Diesel, Automatic Transmission, VIN#1FDNF8OCXVVA38063, GVW 25,000 lbs., 151,118 Miles. 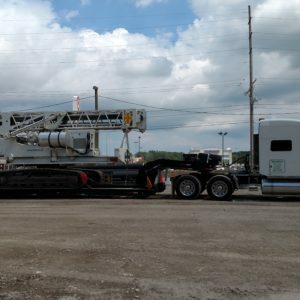 $11,500.00.